99% dust free / Super Premium / Super Clump. 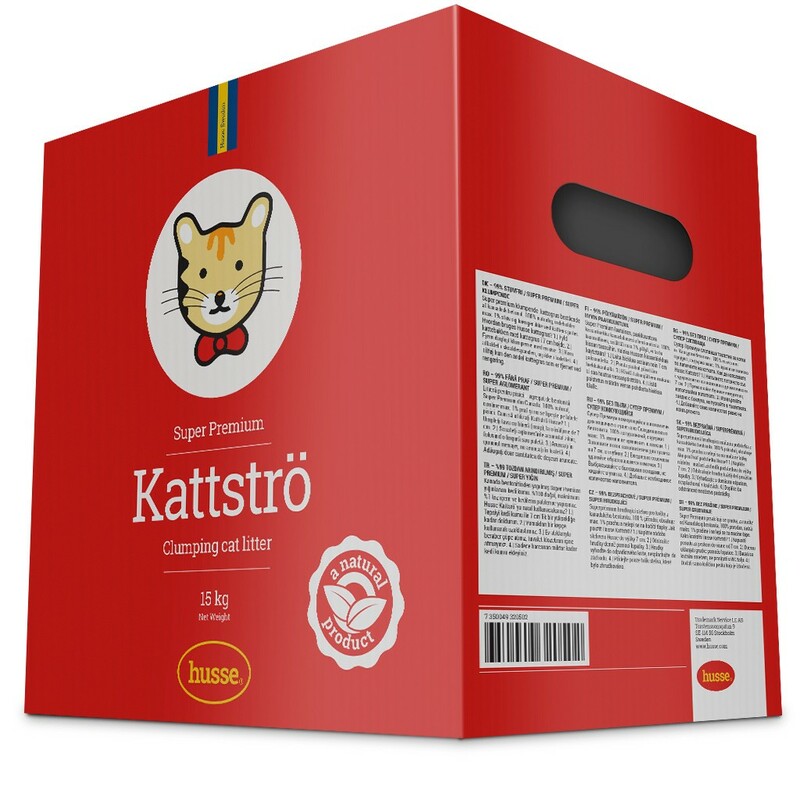 Super Premium clumping cat litter from Canadian bentonite. 100 % natural, contains max. 1% dust and does not stick on cat’s paws. 10 mesh: less than 1.0% retained. Fill the pan with the cat litter to a height of 7 cm. Remove clumps daily using a scoop. Discard with household refuse, do not flush down the toilet. Add only the amount of litter discarded.